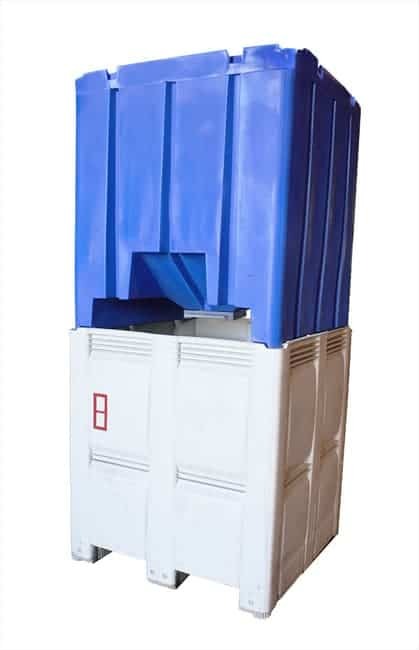 TranPak provides a complete line of collapsible plastic bins, plastic field bins, and plastic insulated bins. 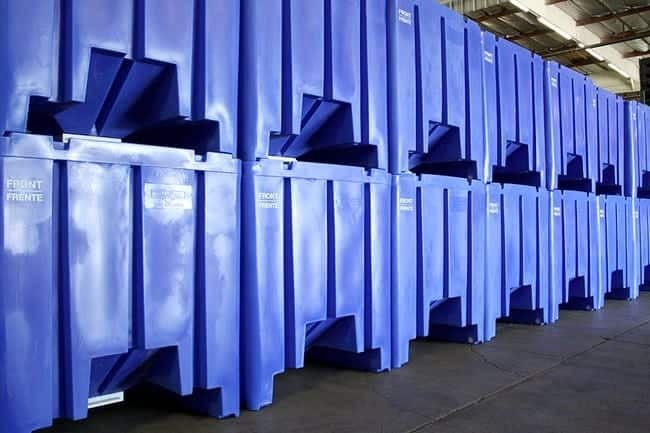 Our bins are excellent tools for WIP inventories, long-term storage systems, closed loop applications and general bulk transport. 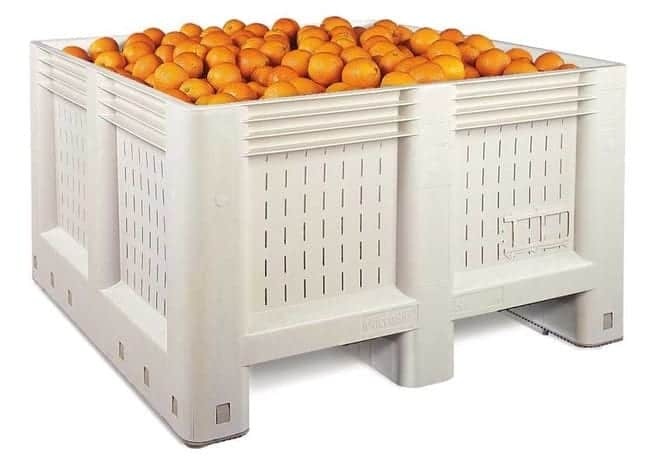 Plastic Bins often yield surprising results for return on investment and cost reduction projects. There are many factors to consider and be aware of when choosing the correct plastic bin. 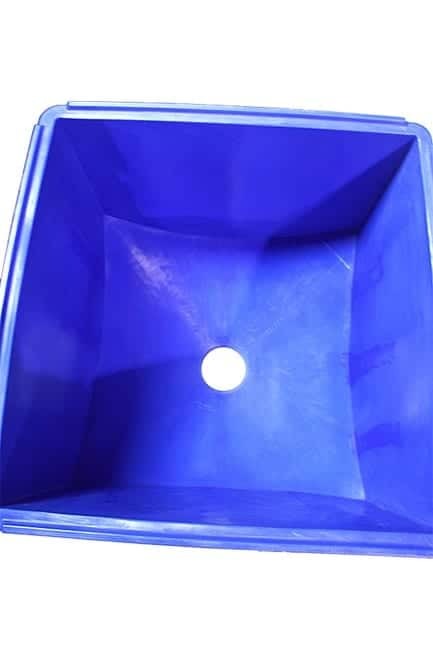 The dimensions are all external which means that the internal dimensions of the bins are a few inches less. 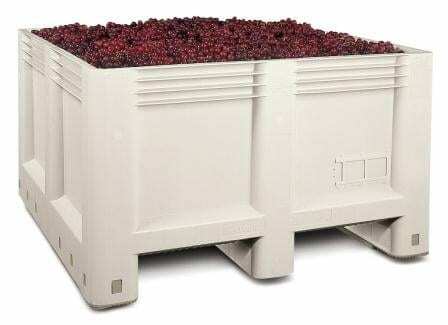 Considering the product being packaged, the cost per cubic foot, and ease of handling is also important when matching the correct bin. We can assist in your decision making process by tailoring a product analysis to see if a return on investment can be realized in your company’s financial structure. 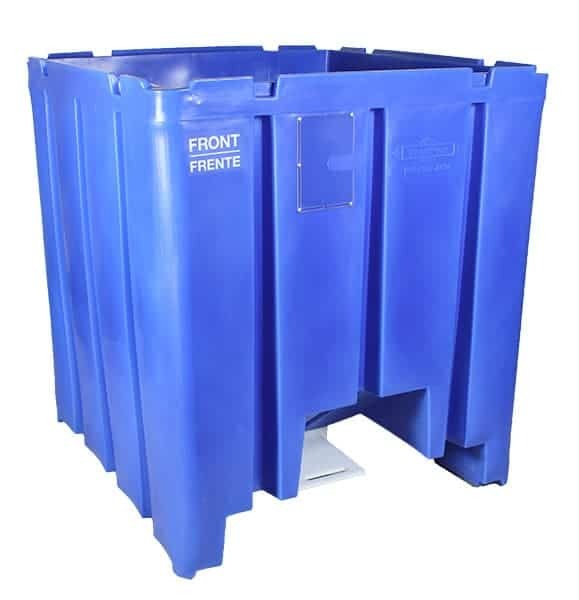 Please call (800) 827-2474 or email us and let TranPak help find the correct bin for you. 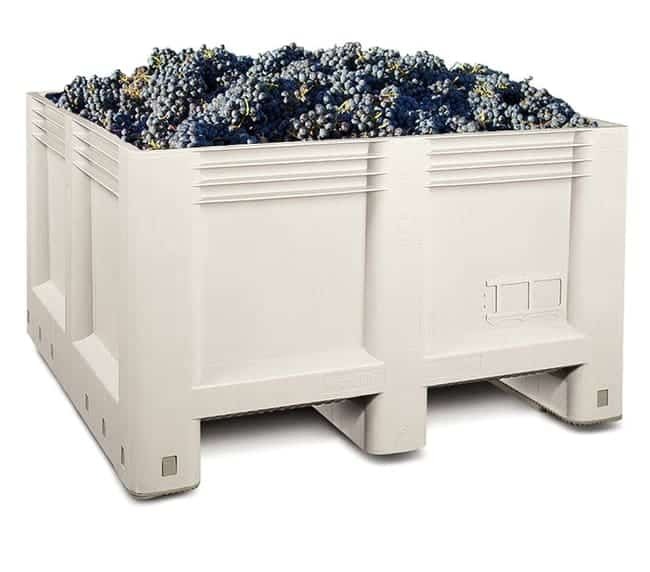 Lightweight construction reduces shipping costs and make Macro Bins easier to move.